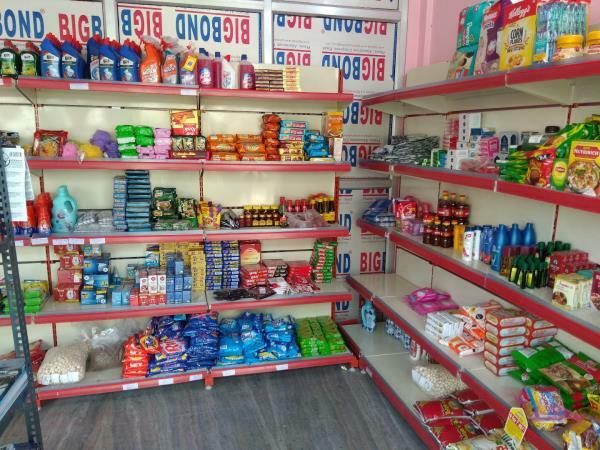 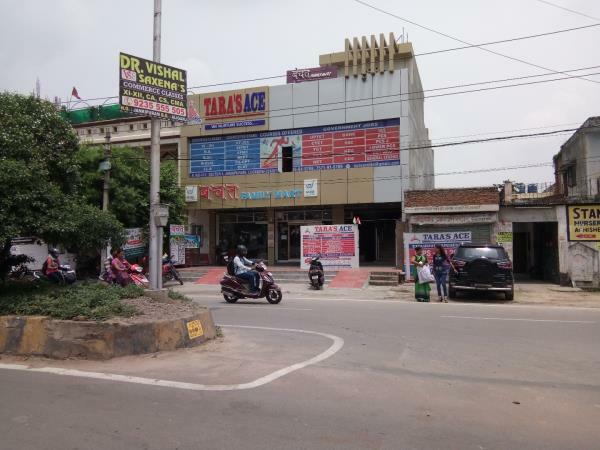 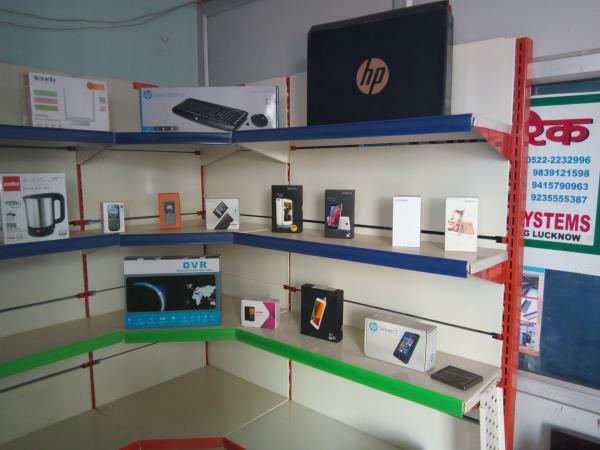 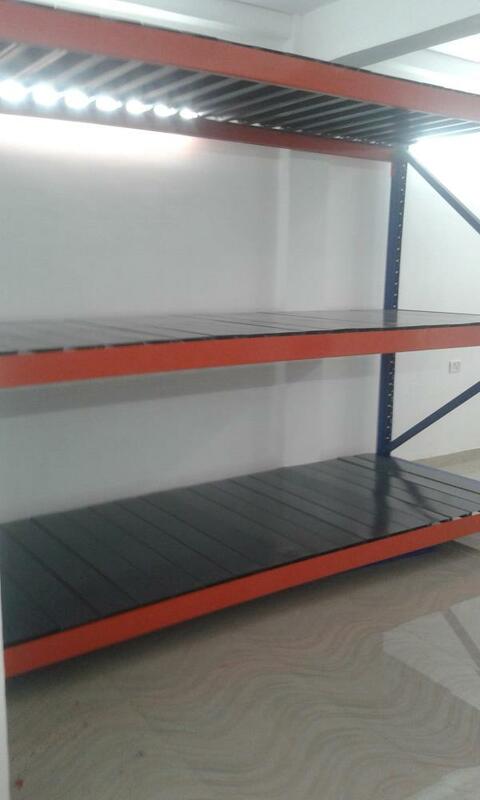 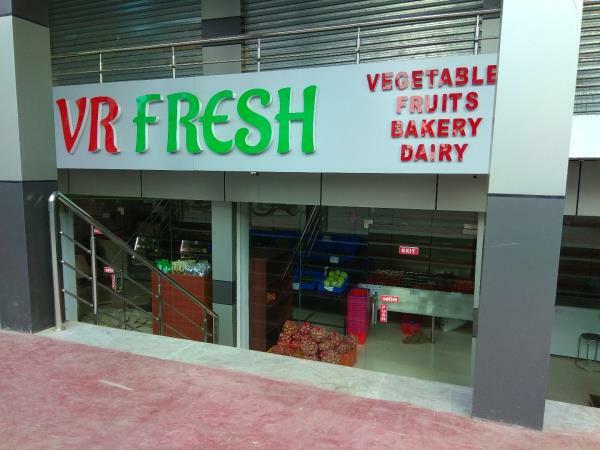 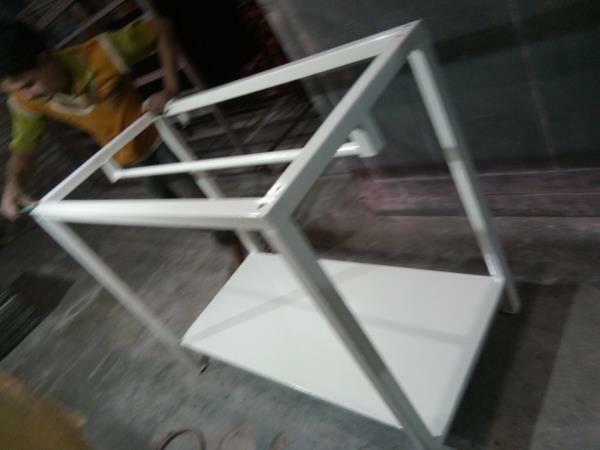 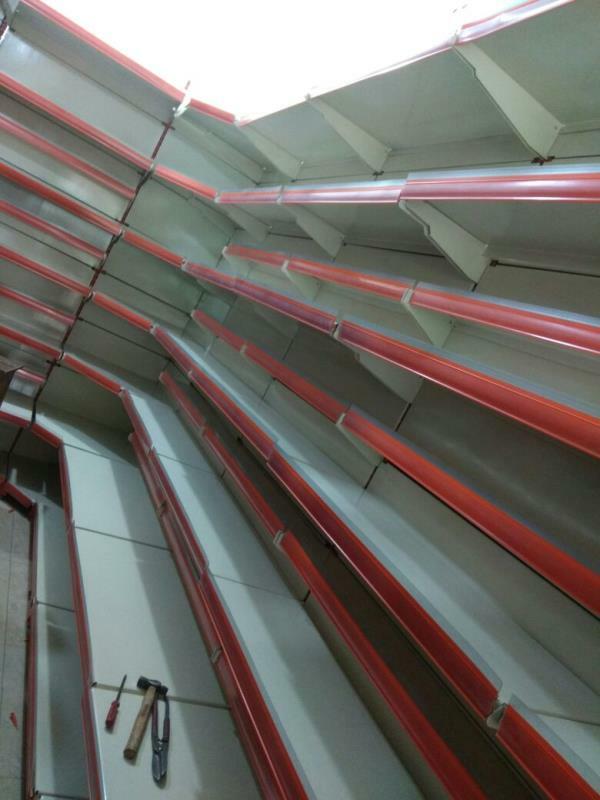 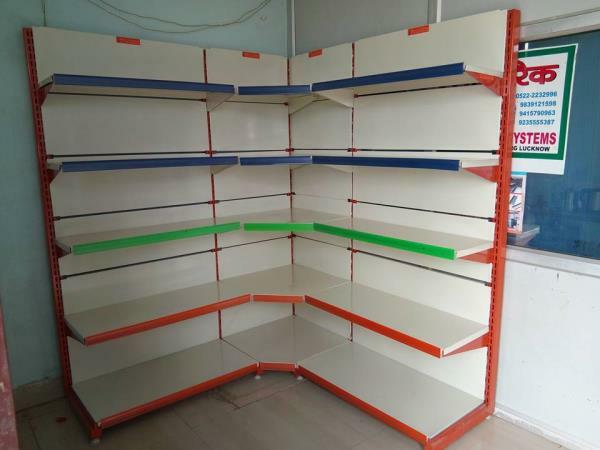 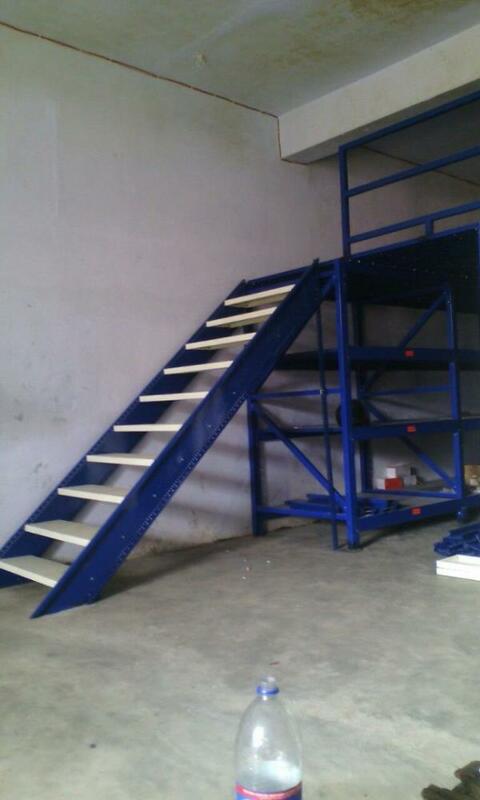 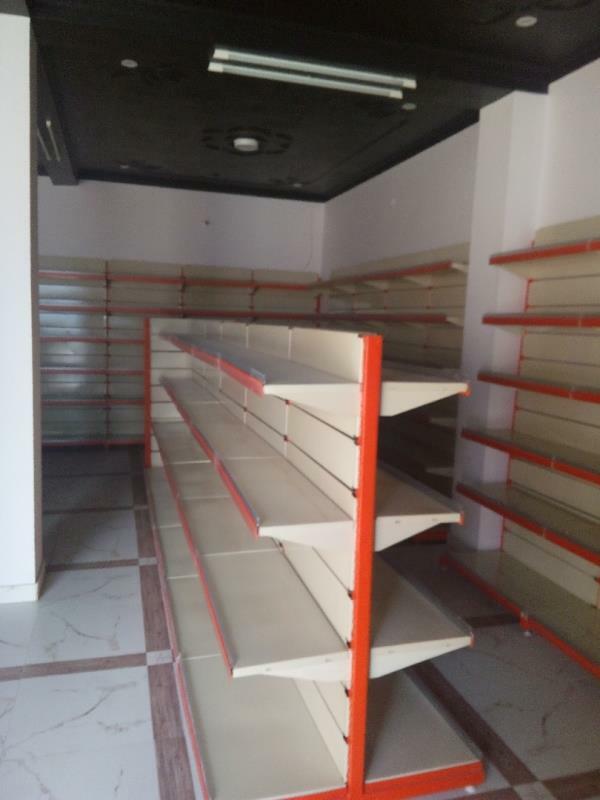 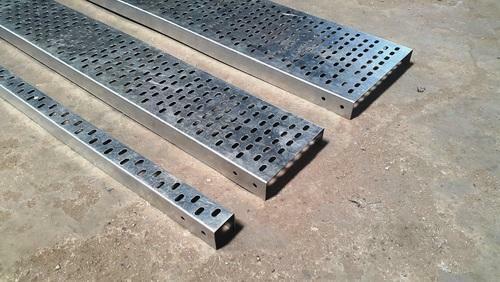 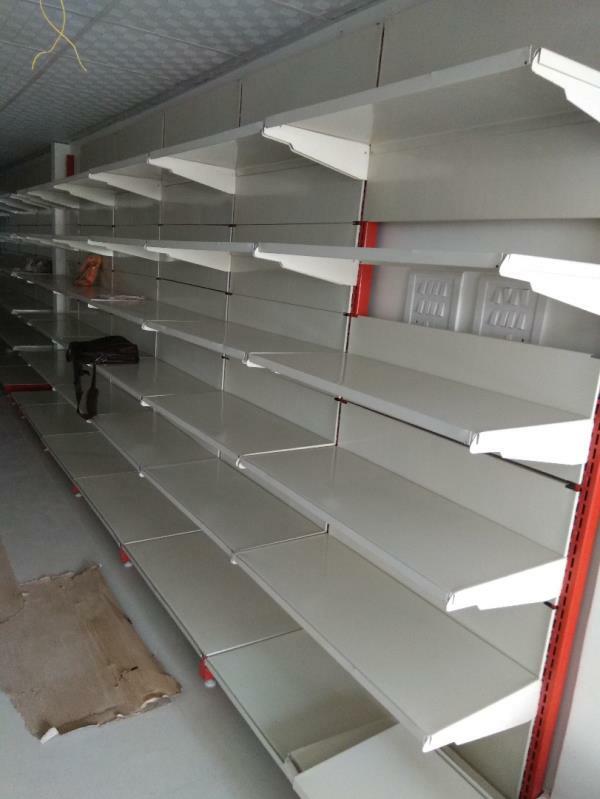 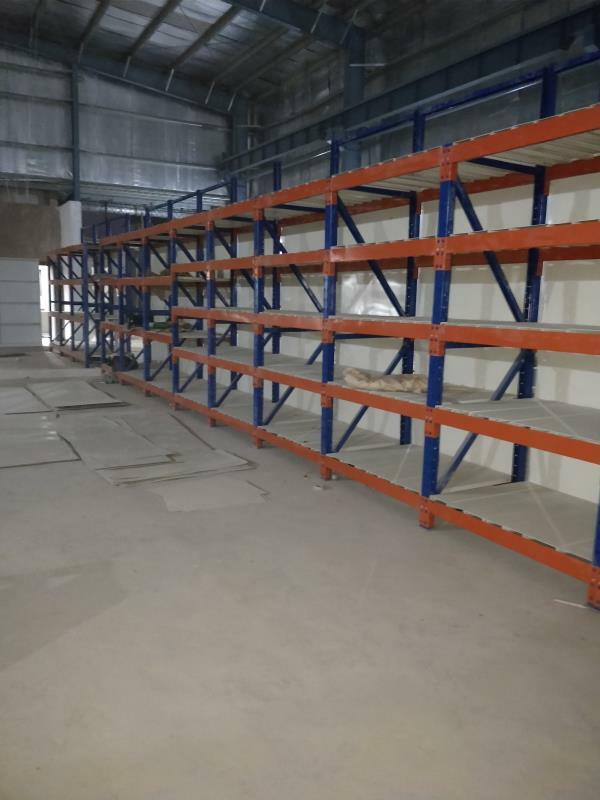 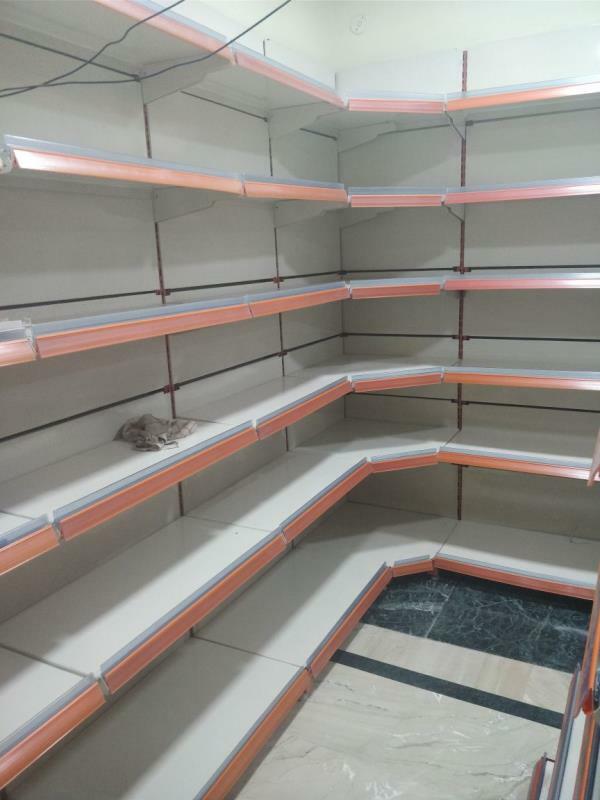 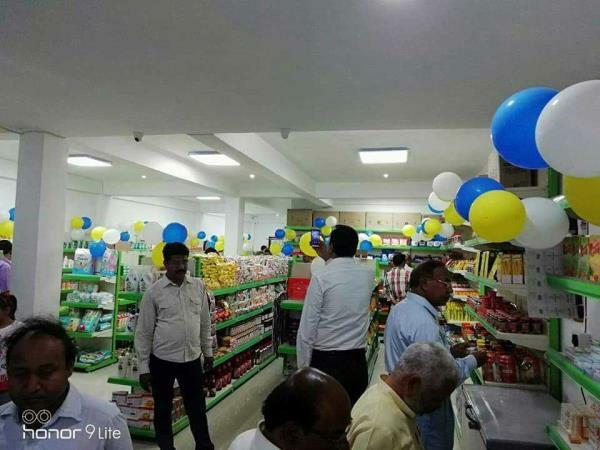 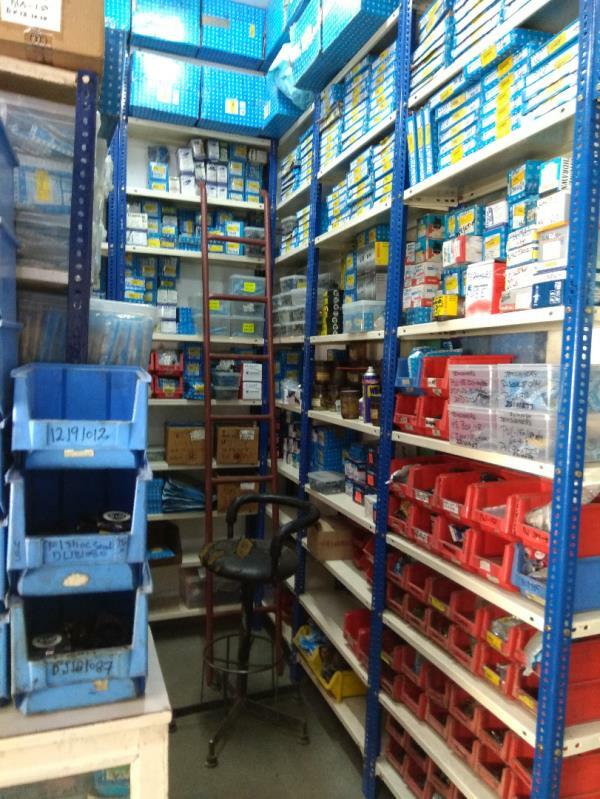 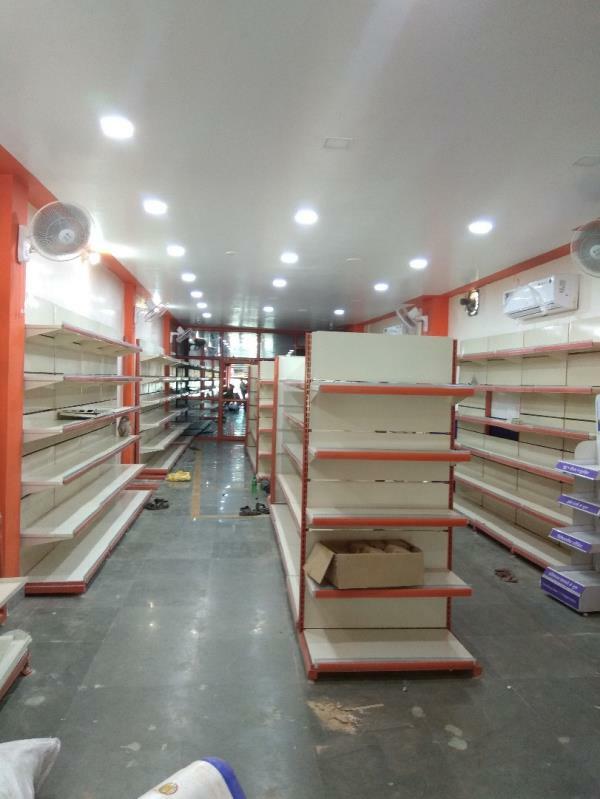 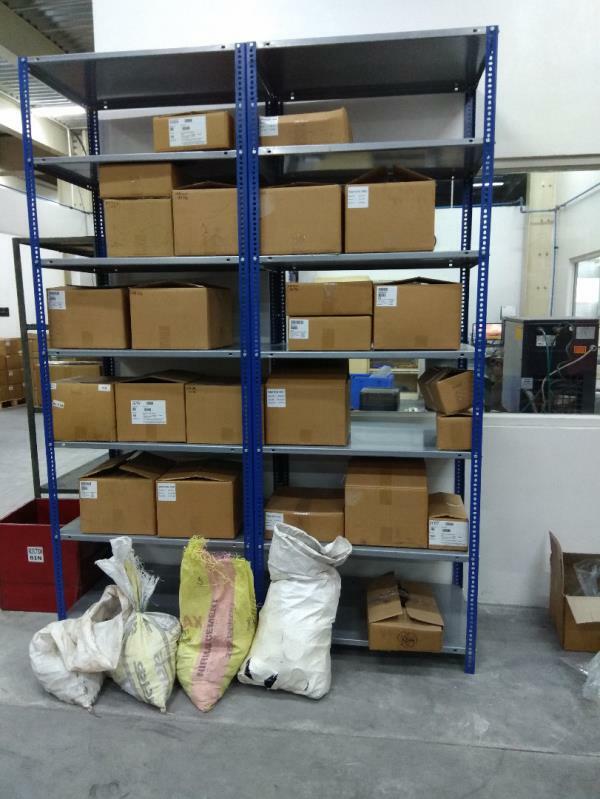 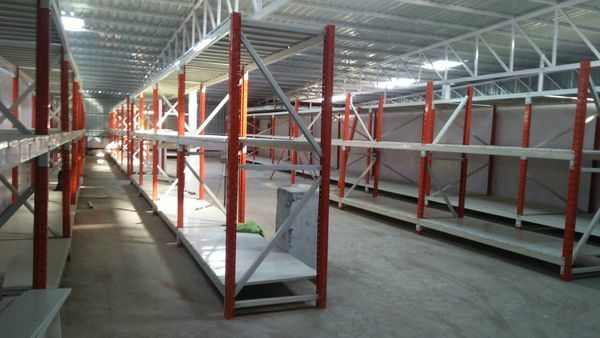 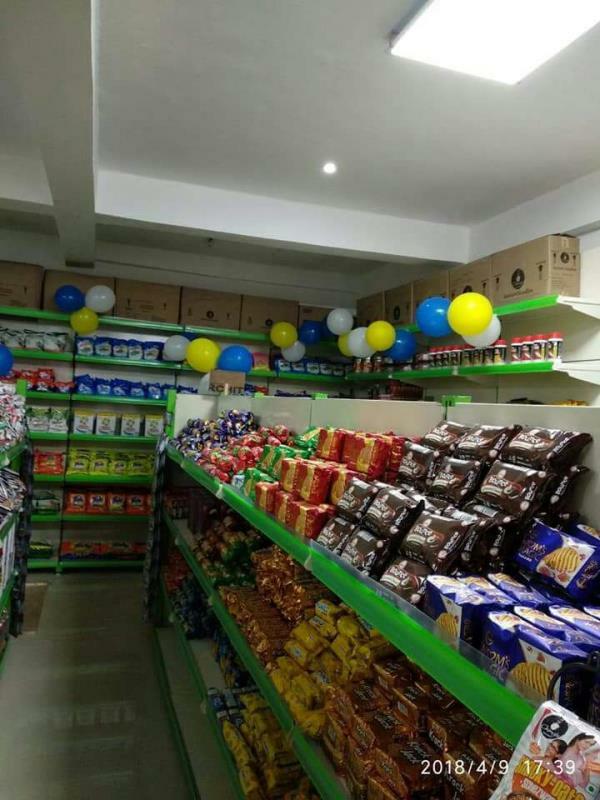 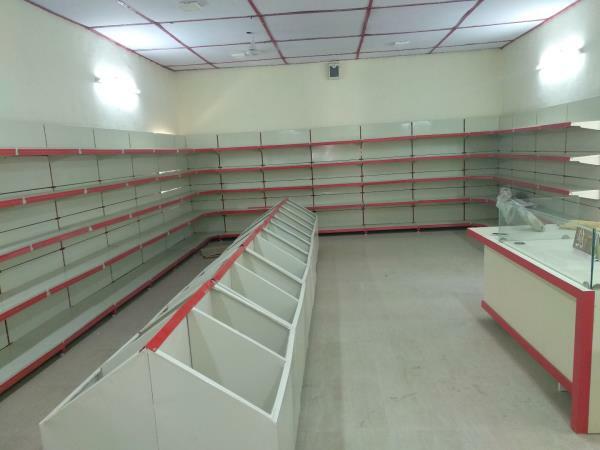 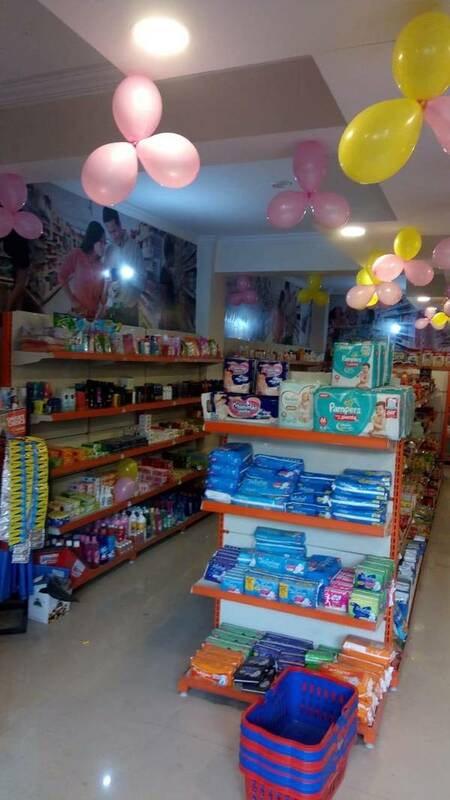 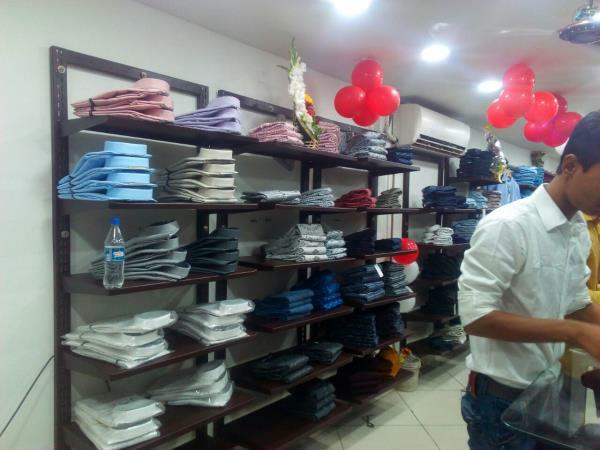 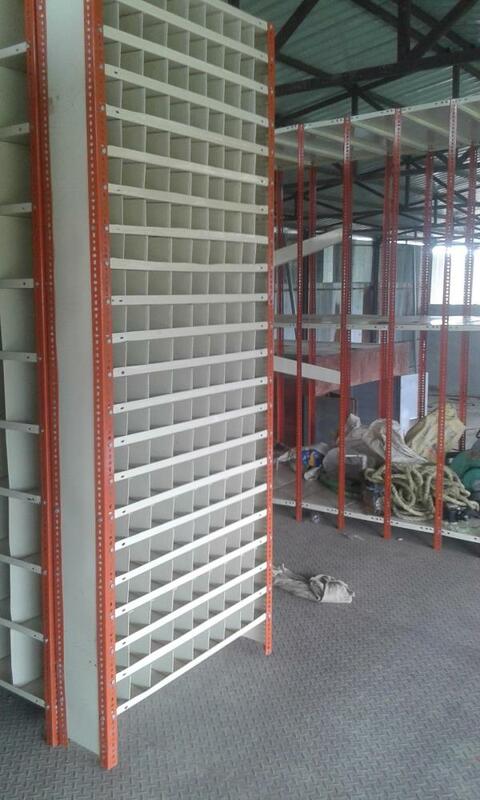 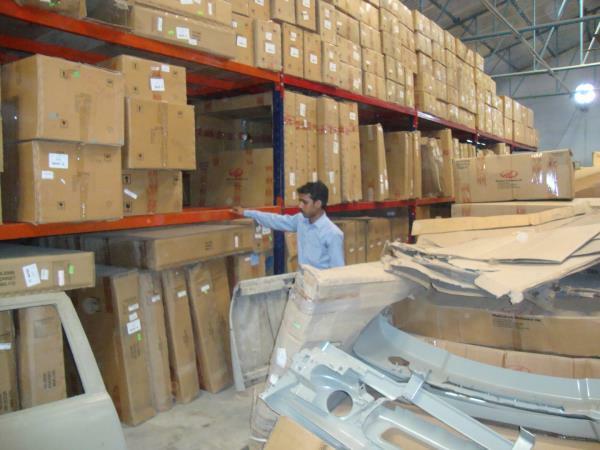 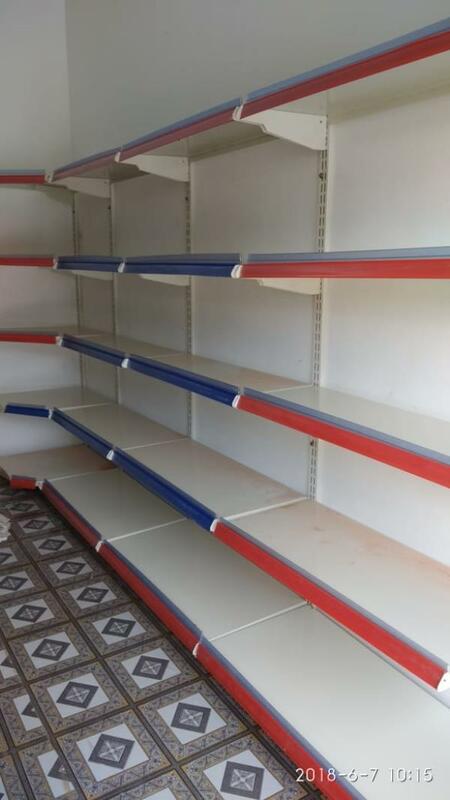 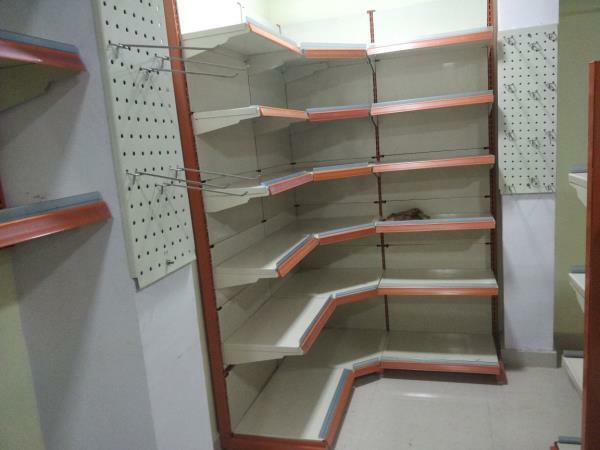 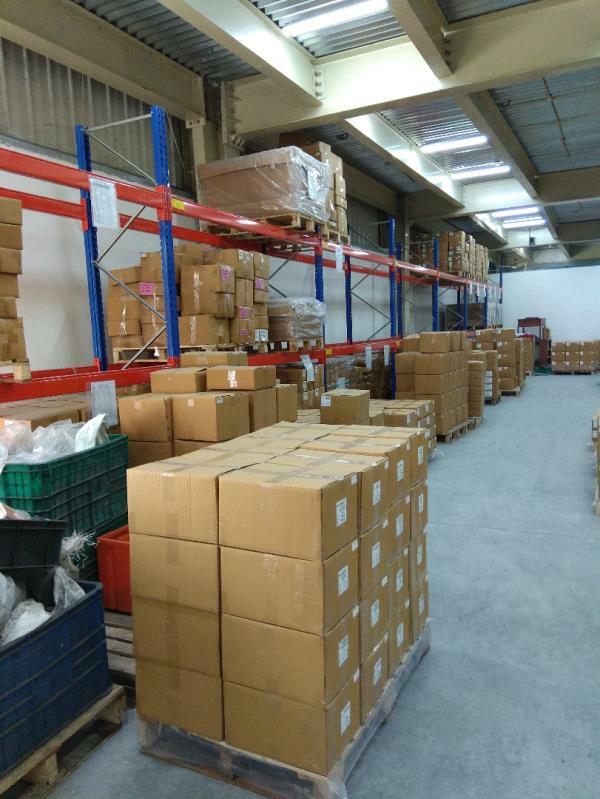 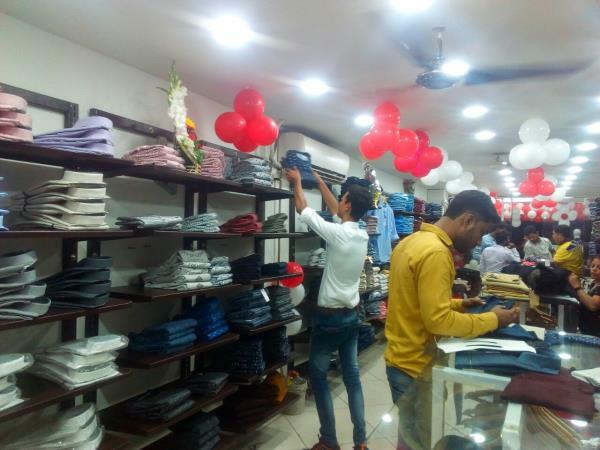 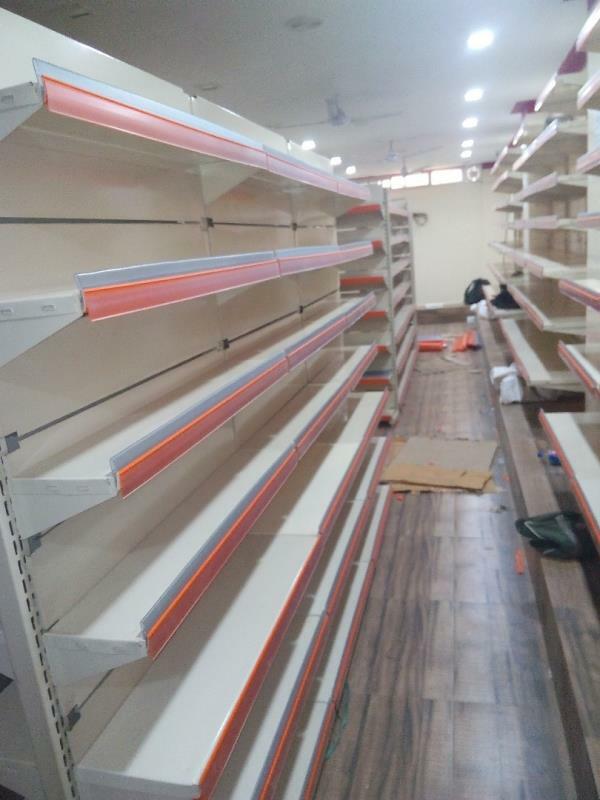 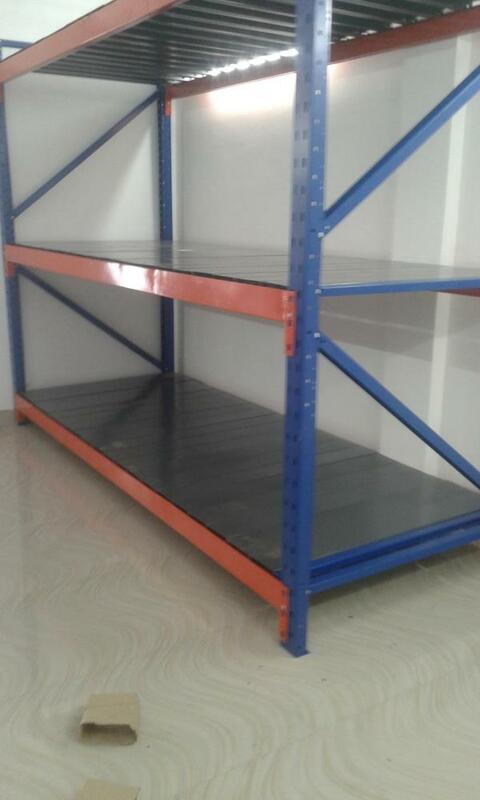 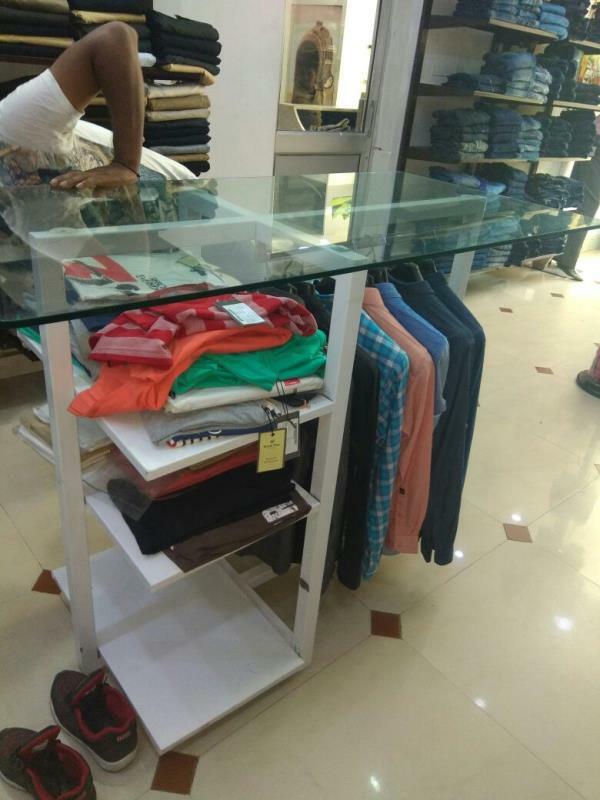 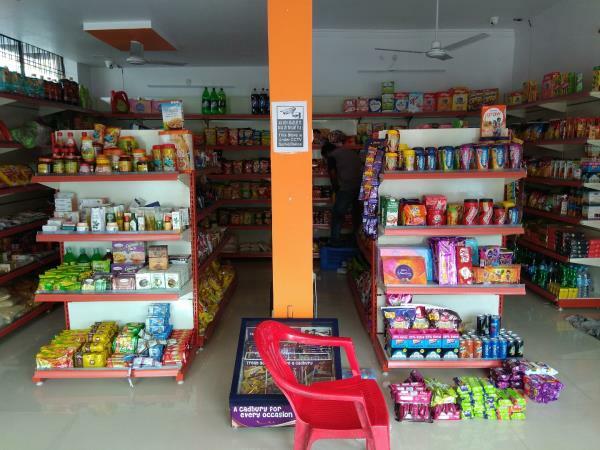 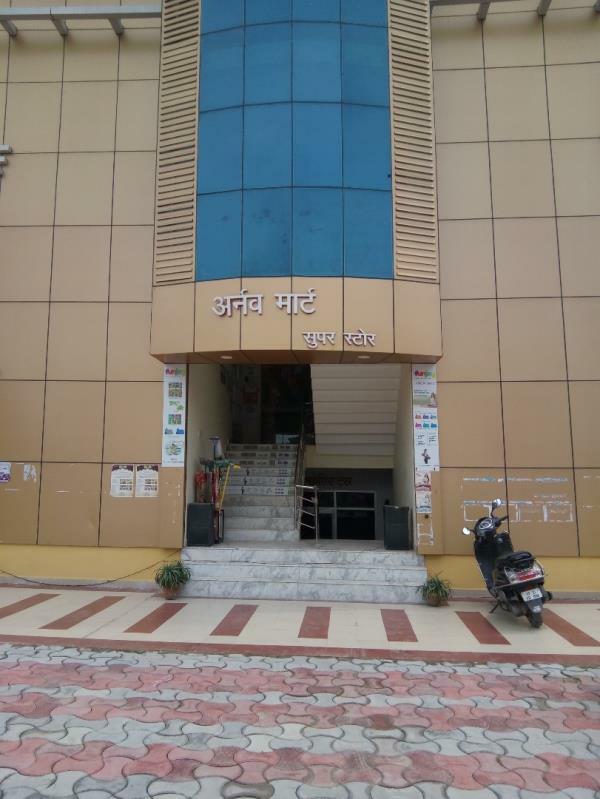 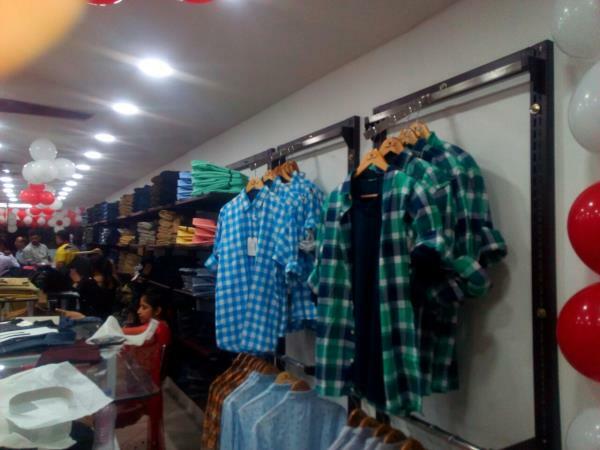 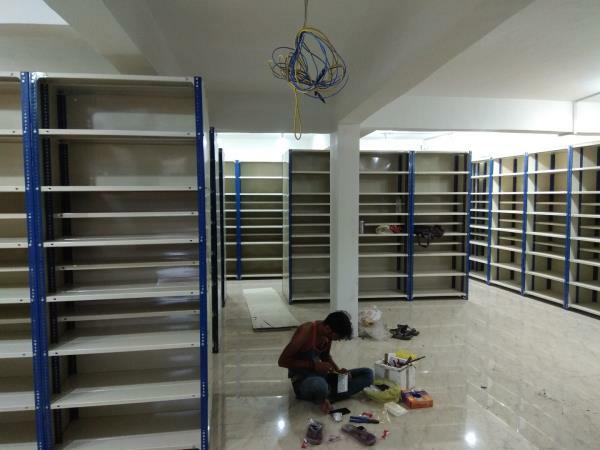 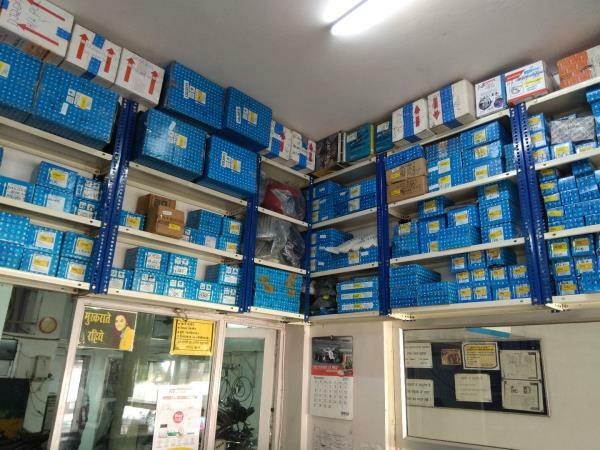 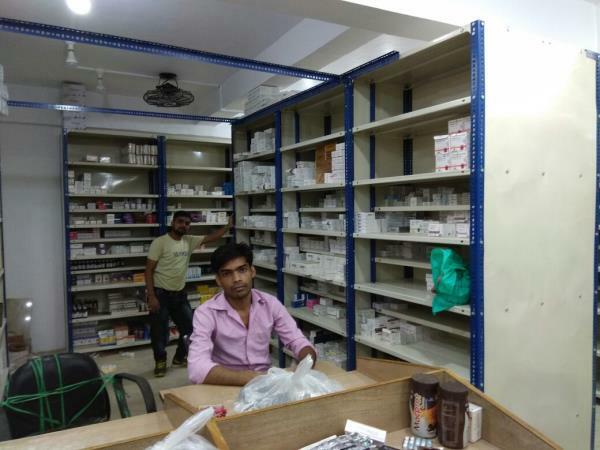 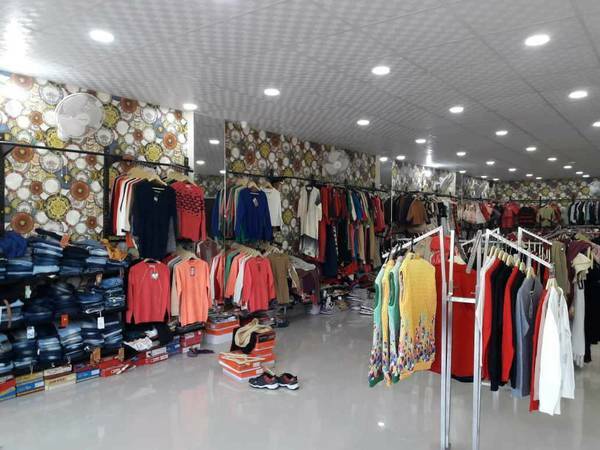 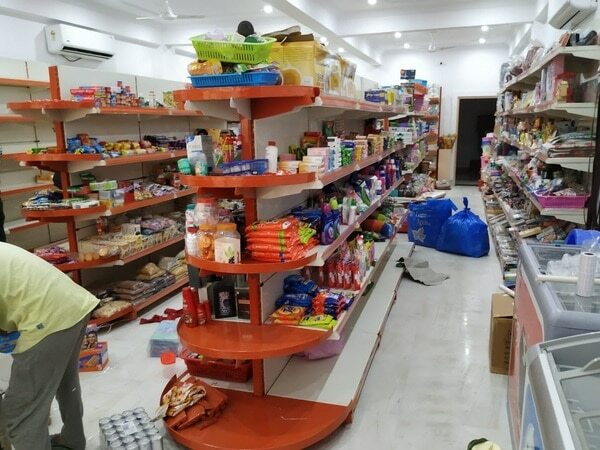 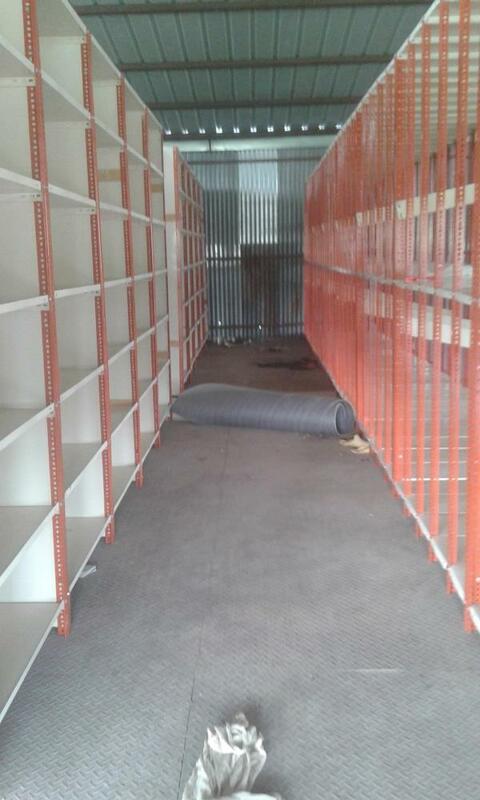 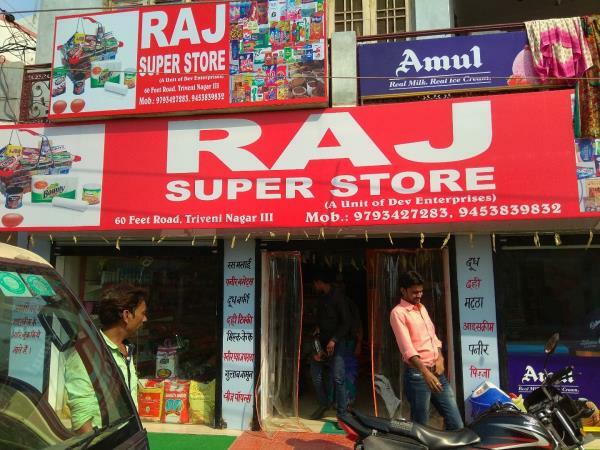 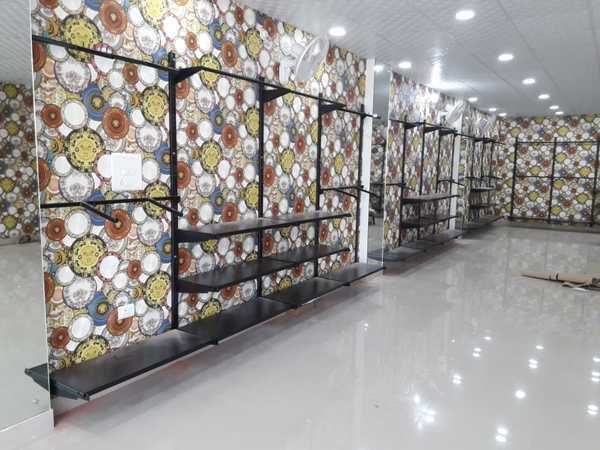 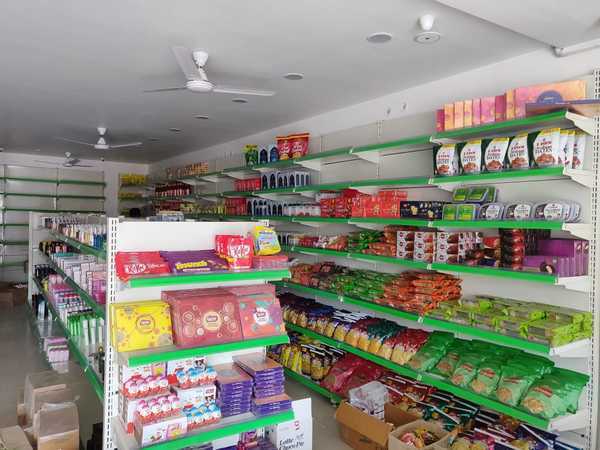 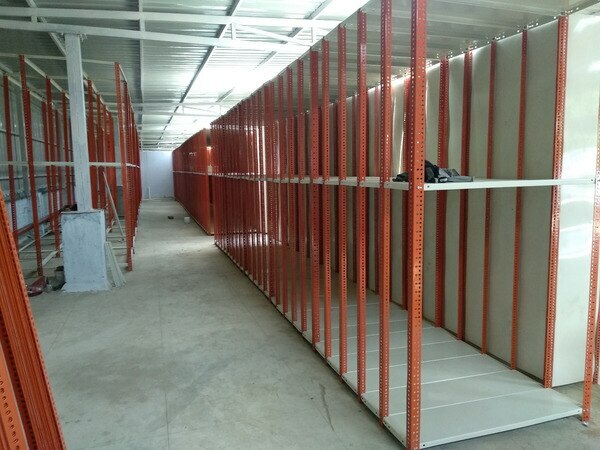 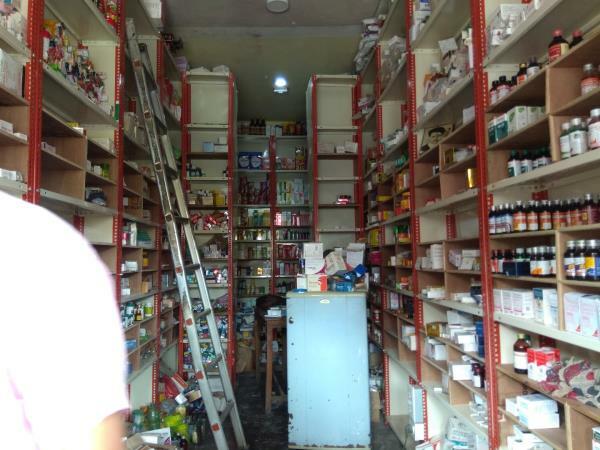 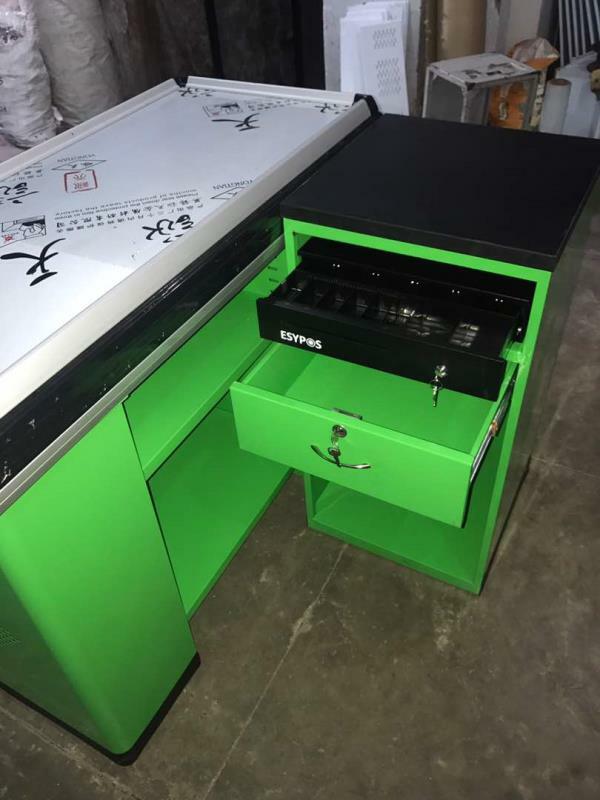 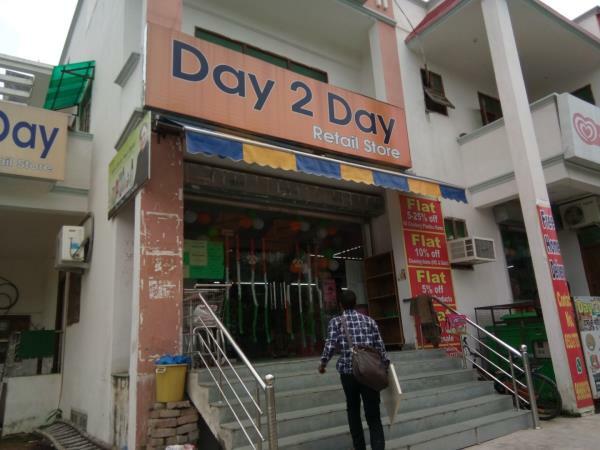 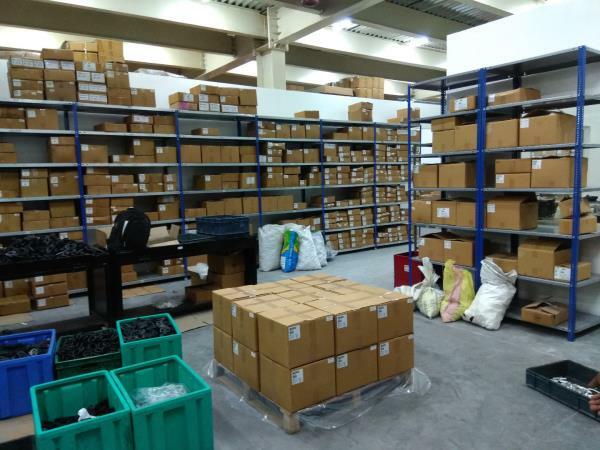 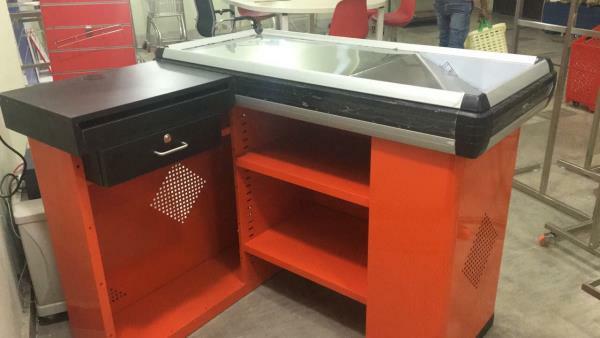 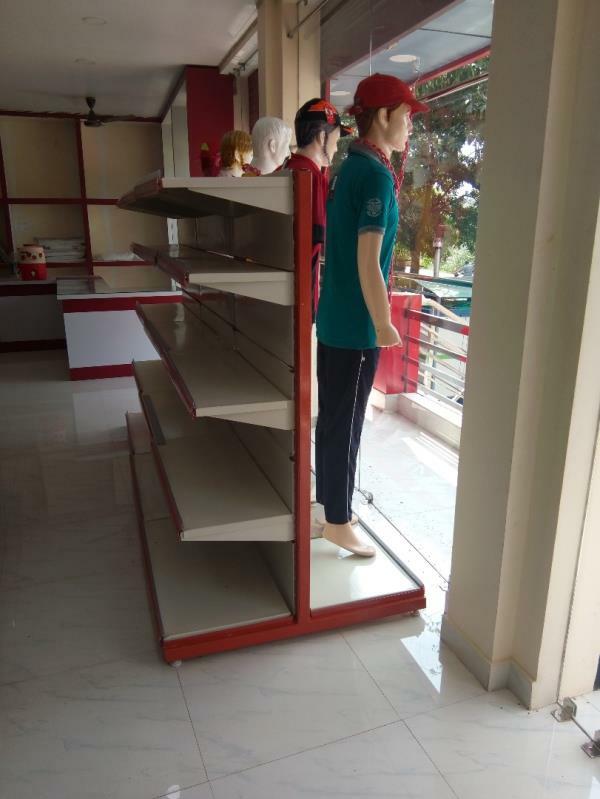 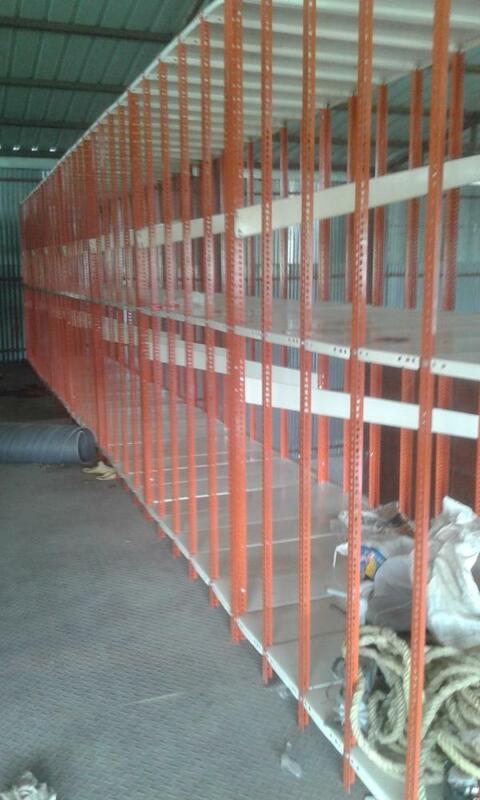 ARNAV MART JANKIPURAM LUCKNOW Sai Storage Systems supplier of display racks in Lucknow doing a work with Arnav Mart and providing him a best quality display racks. 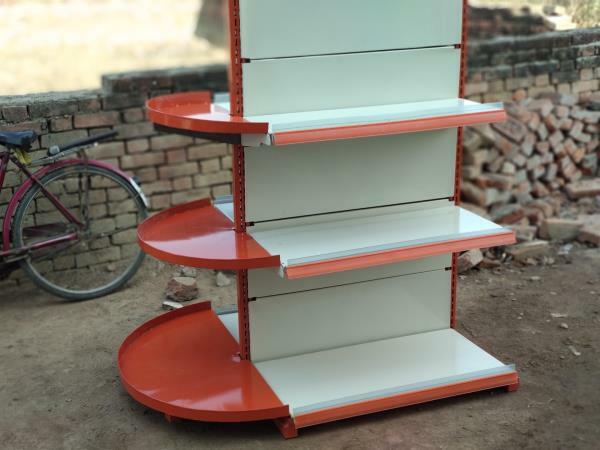 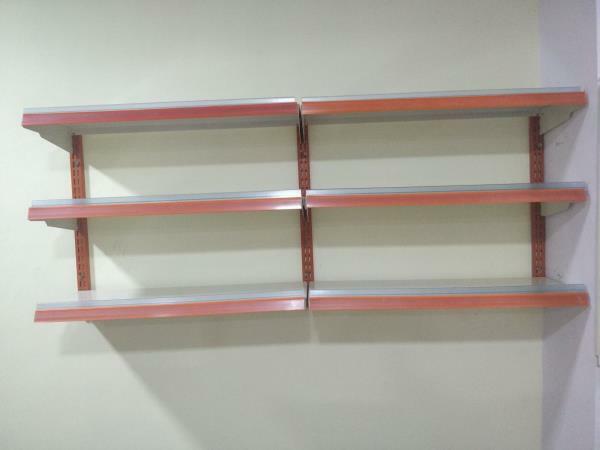 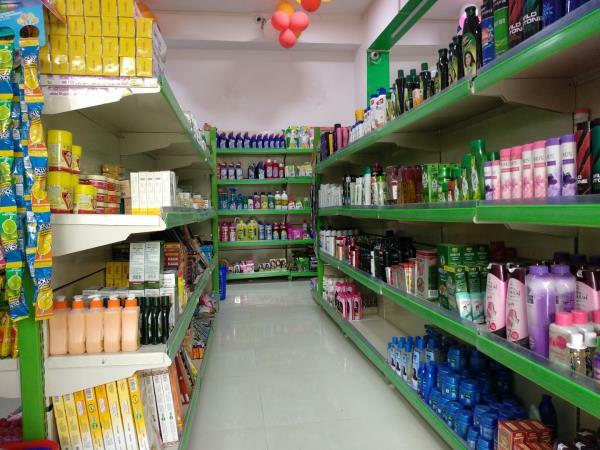 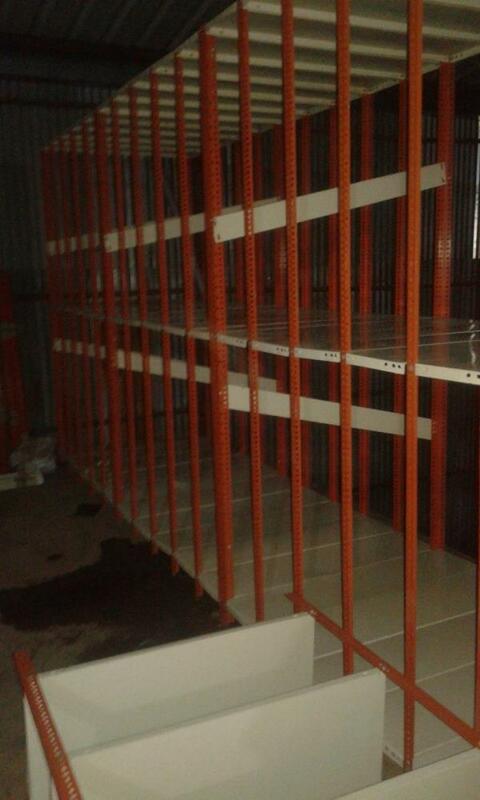 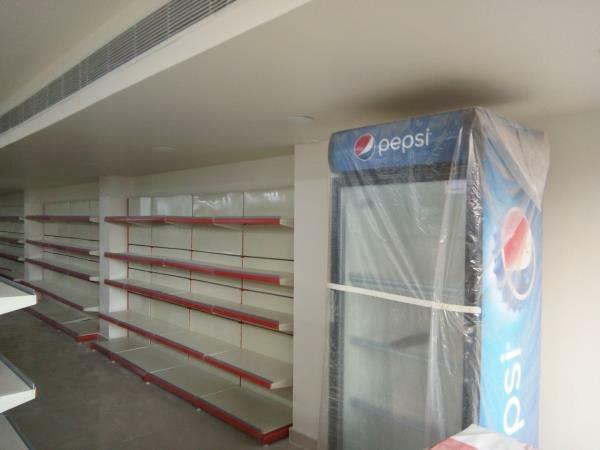 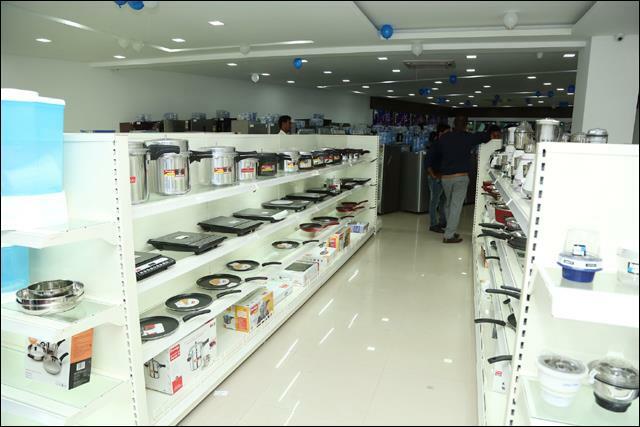 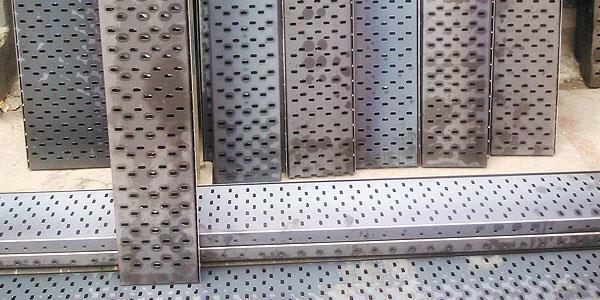 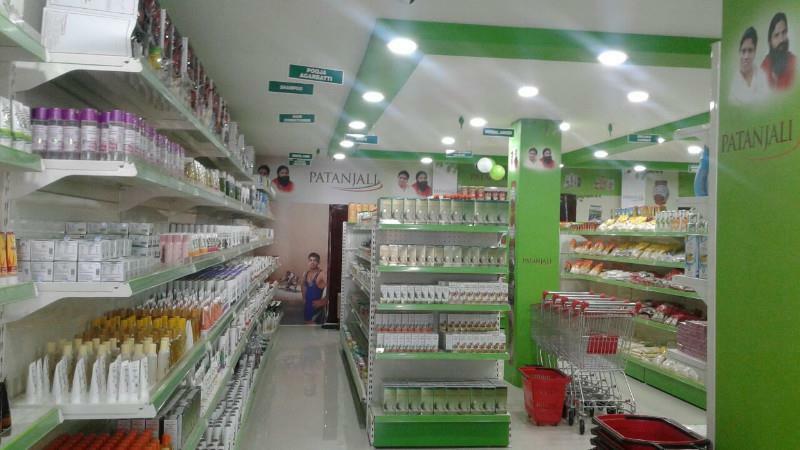 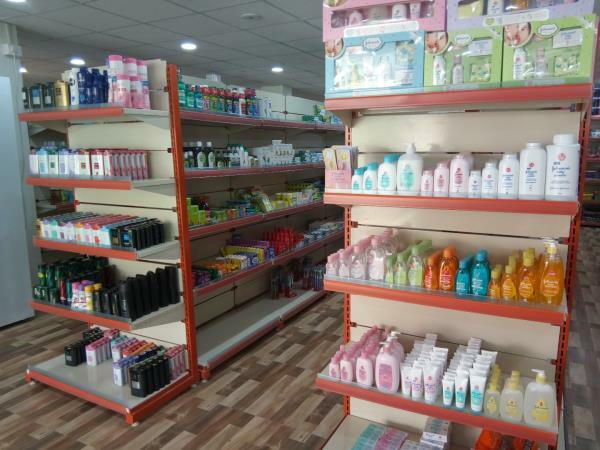 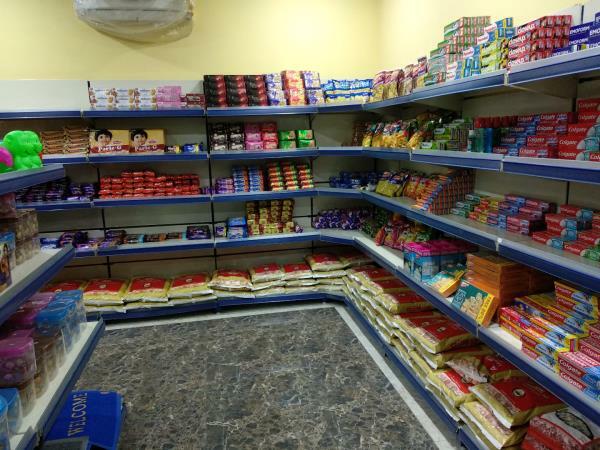 BACHAT FAMILY MART, JANKIRPURAM, LUCKNOW Sai Storage systems providing a best quality display racks in lucknow. 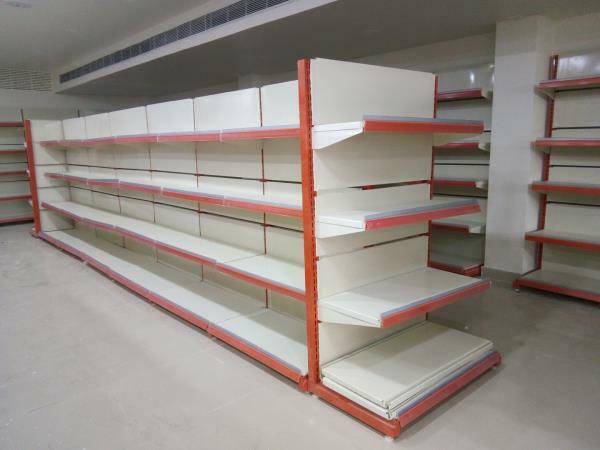 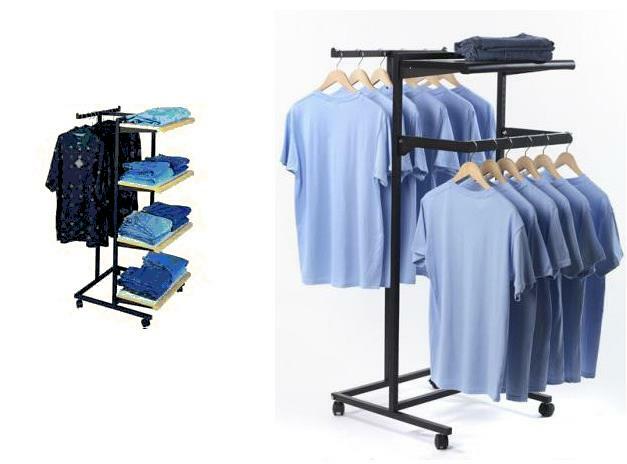 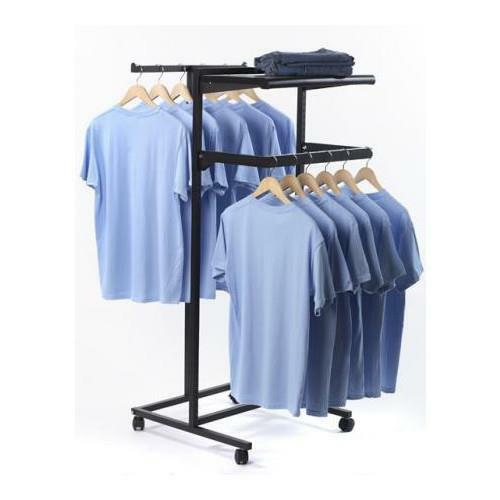 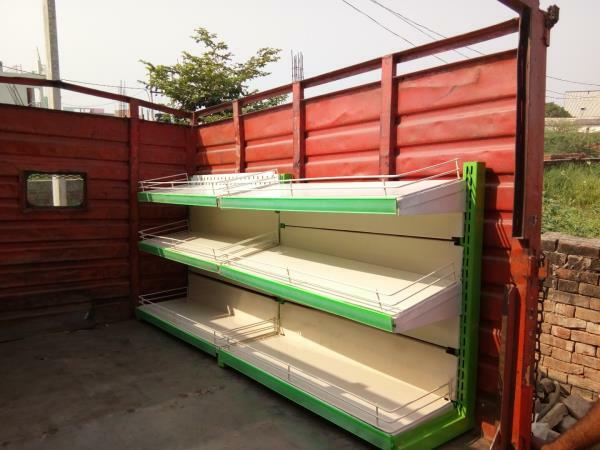 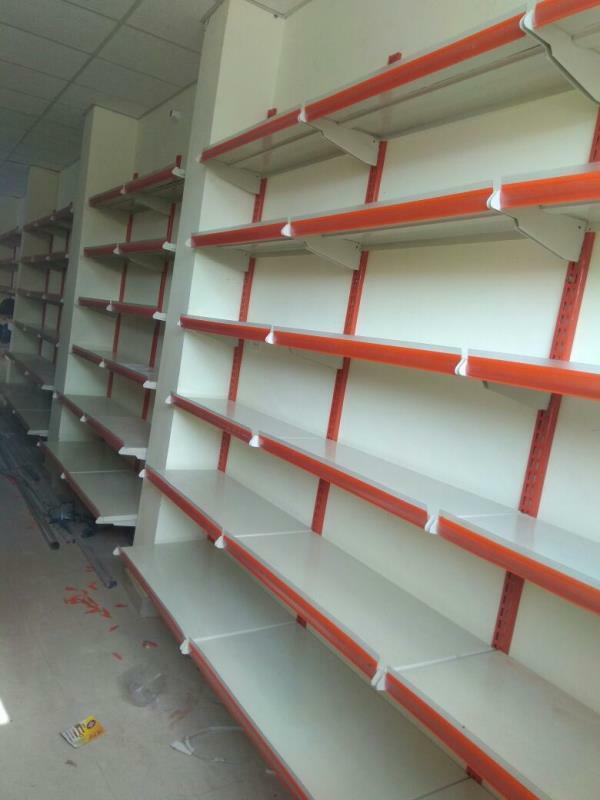 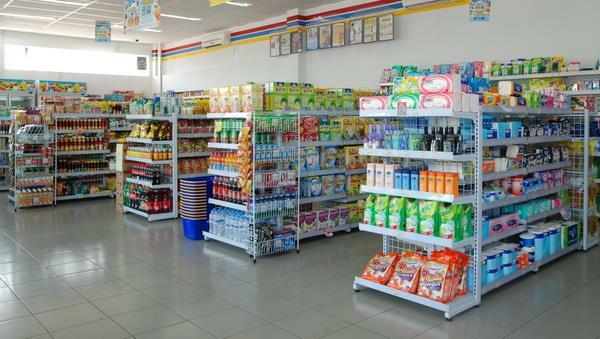 Delivery a best quality wall side display racks & gondola racks in Bachat family mart.